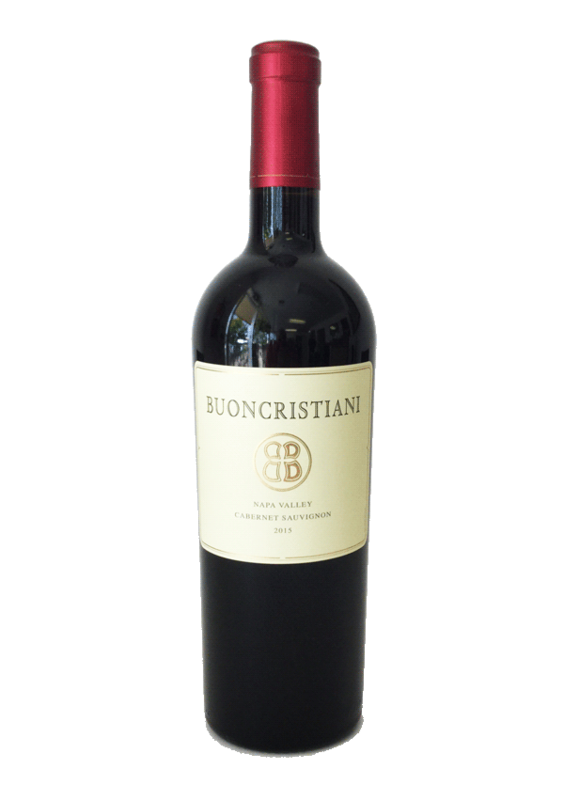 At the heart of the Buoncristiani portfolio is THE CORE, the very best of Buoncristiani Cabernet Sauvignon from the 2011 vintage. 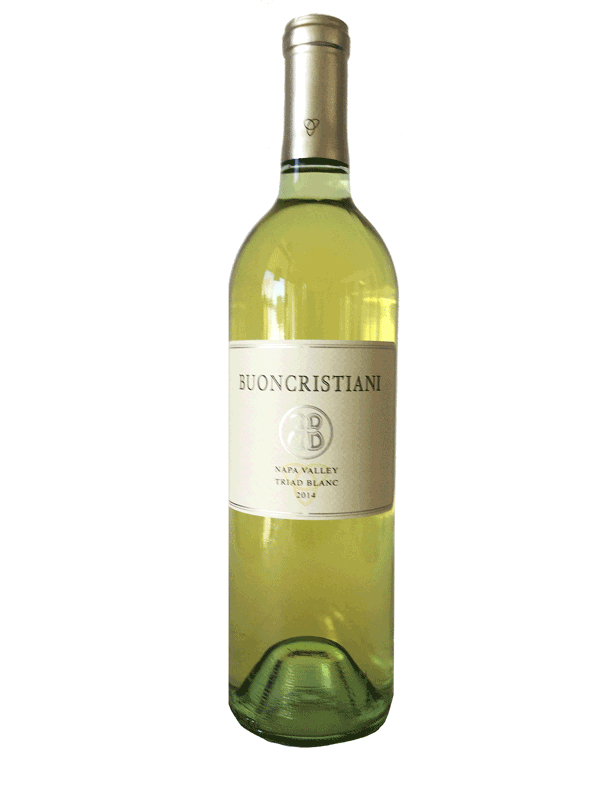 Complex aromas of lemon zest, white peach, spicy pear, orange sherbert, floral muscat, vanilla, and lemon cream pie entice the senses. Bright, medium ruby color with purple overtones. 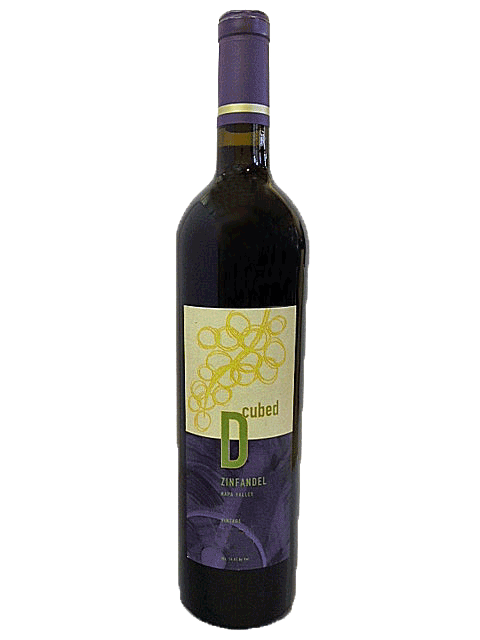 The wine offers generous aromas of violet, plum, anise, cassis, and mint with restrained floral overtones. 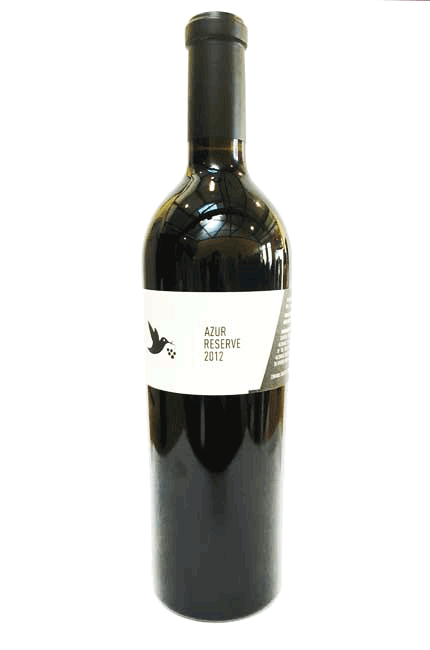 On the palate, it is light and well-balanced clean fruit. 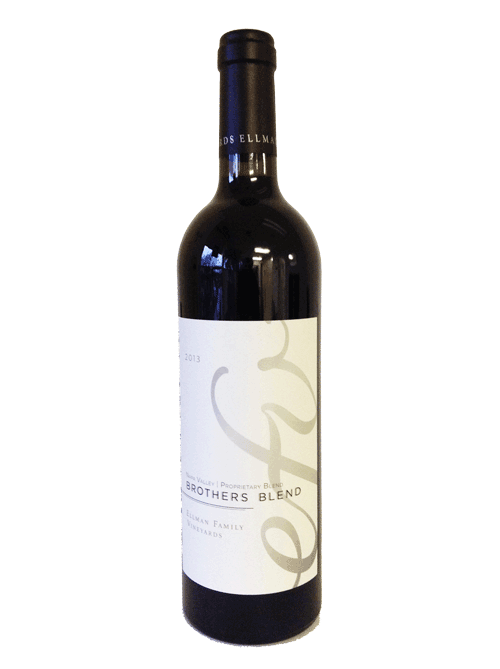 Medium body and ripe tannins with juicy plum, blackberry and dusty coffee notes in the background, all magnified on a long, subtle finish. 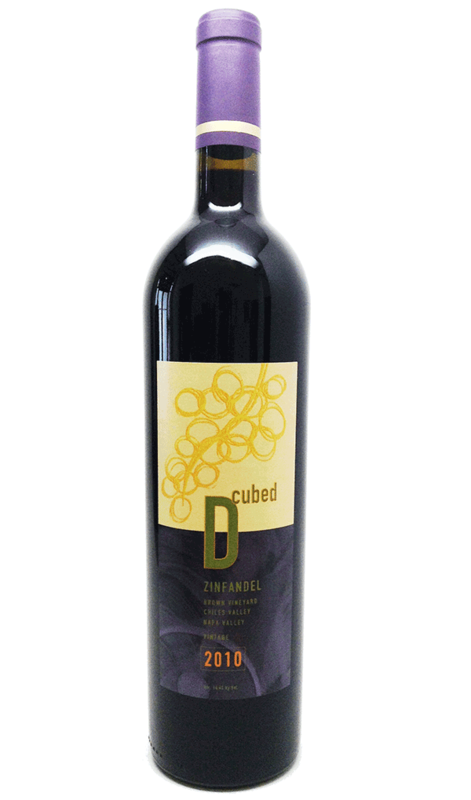 This beguiling wine is immediately inviting with a bright and clear deep ruby color. 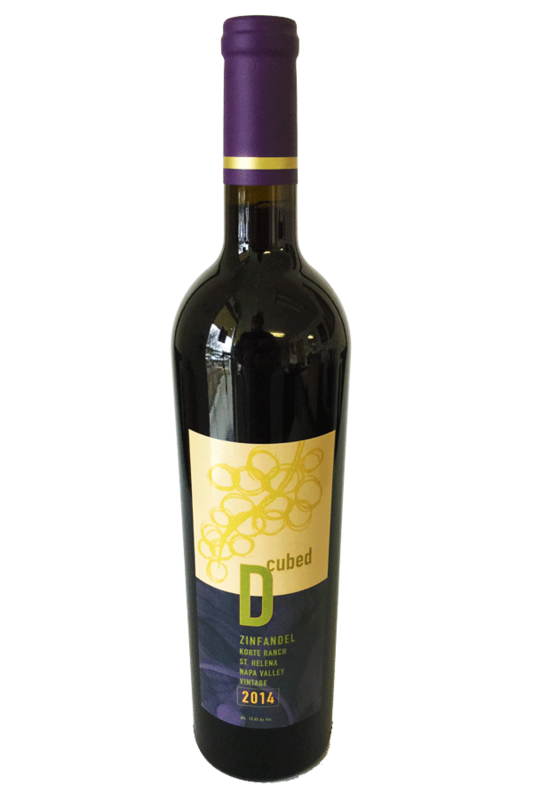 The wine is redolent with heavy aromas of wild black fruit, dusty bramble, anise, subtle oak spiciness and forest floor herbs. 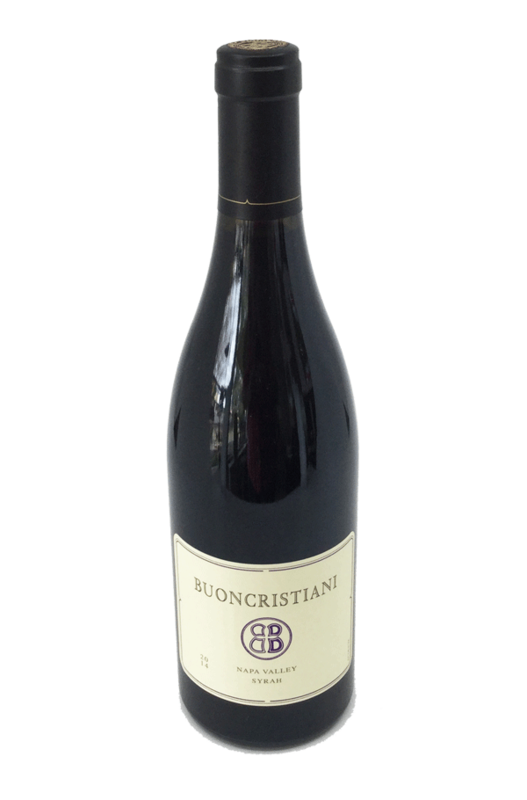 On the palate, the intensity of the fruit is striking, with creamy black cherry, blackberry and cassis. 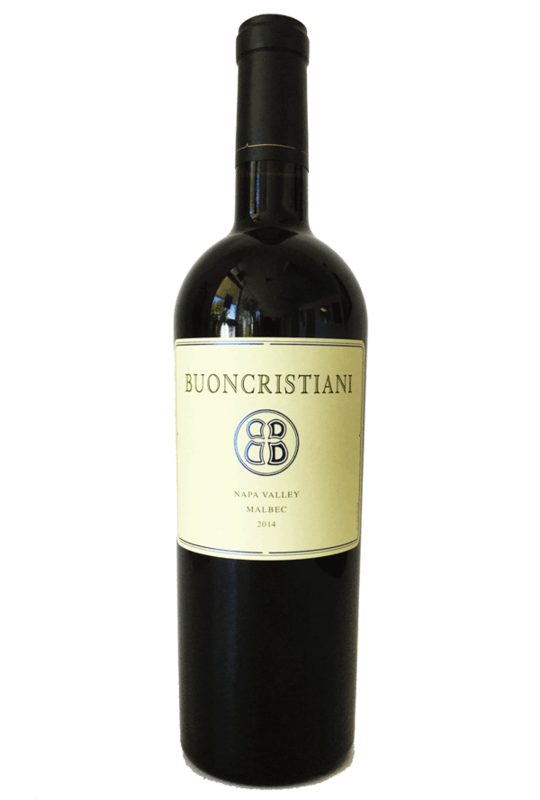 A harmonious and balanced wine, the epitome of elegance on the palate and the very long finish. 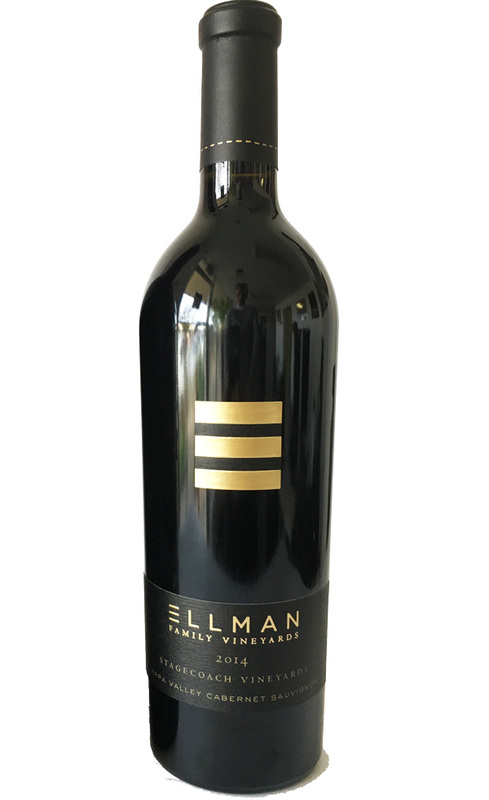 85% Cabernet Sauvignon (Ellman Estate Vineyard); 15% Merlot (Broken Rock). Our 2015 Jemma is marked by a deep ruby hue extending to the meniscus, with notes of pomegranate, cranberry, dried hibiscus flowers and graphite emanating from the glass. 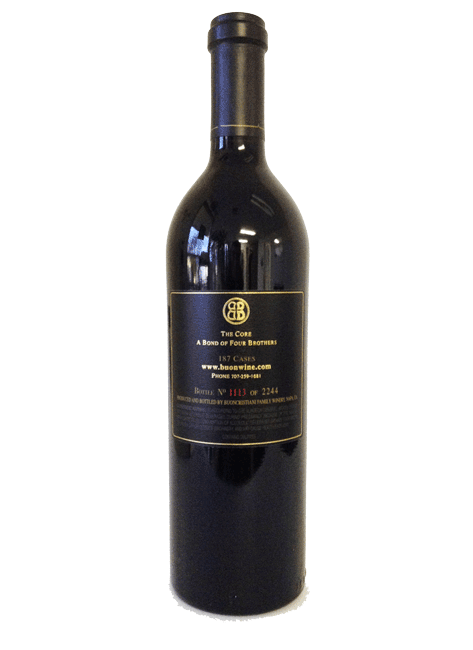 The palate is broad, with lush, ample tannins, and a delightful comingling of cassis, French tarragon, violets, forest floor and steak tartare that leaves you longing for more with each encounter.